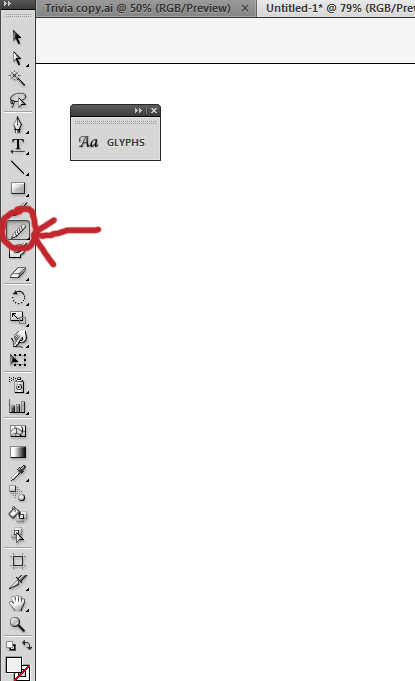 allow to very quickly make a smooth shapes and lines after drawing the rough please see the attached pic. This is saving tons of time in making logos and complexed shapes also in caligraphy and illustration. very important tool, i very miss this.